Raisch (pronounced ‘rash’) on board the county team. 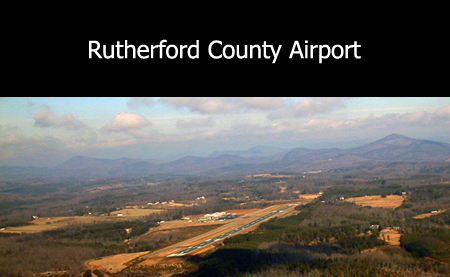 many of the customers and vendors that our airport serves. The previous airport manager, Randy Patterson, is now flying medical helicopters in Virginia.